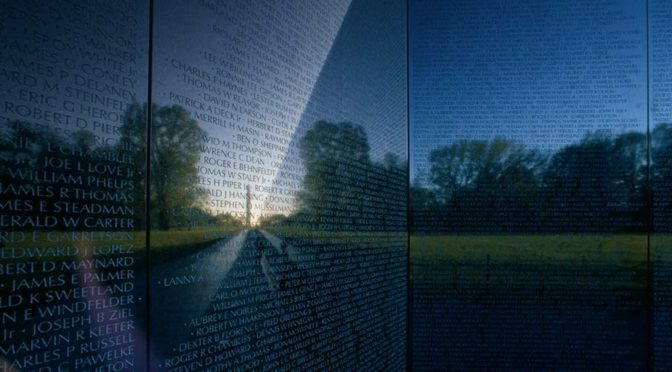 Happy Fourth of July weekend. 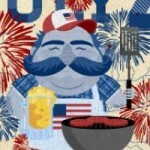 Here’s the weekend events for Thursday, July 3rd through Sunday, July 6th. 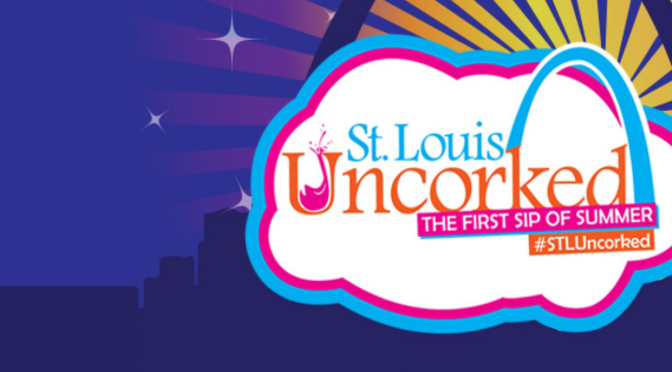 Fair St. Louis: Three days of great food, free live music, and awesome fireworks. Plus the Veiled Prophet Parade which starts at 10am on Friday and the Freedom 4 Miler & Family Fun Run on Saturday at 7am. 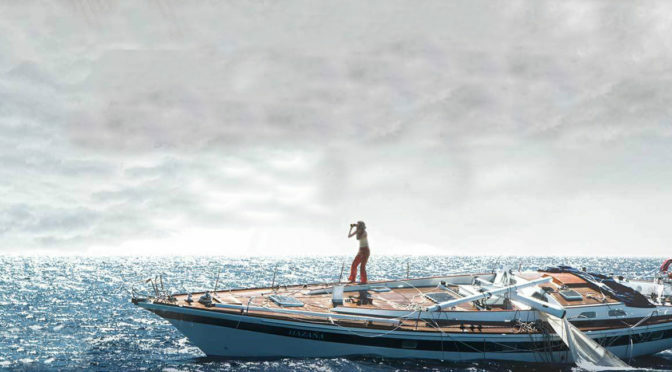 Plus water ski club demos, circus flora entertainment, belly dancers, and more. Experience free performances from Thompson Square, The Band Perry, Matt Nathanson, Gavin DeGraw, Bonnie Raitt, Mary Lambert, The Fray, Dirty Muggs, Musiq Soulchild, En Vogue, and more in Forest Park followed by fireworks at 10pm on Friday & Saturday. 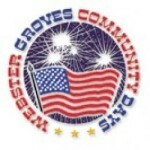 Webster Grove Community Days: Thursday, July 3rd is family night. Come out and enjoy the Lions Club Carnival, miday booths and BBQ. There will be live music from 7-11pm from Webstock. A pet parade from 6-7pm. All pets allowed: dogs, cats, chickens, pigs, iguanas – if it’s your pet, it qualifies. In addition to the parade, there will be prizes for Best Trick, Funniest Looking, Best Costume, Pet/Owner Look-Alike, Best Pet Joke (available to kids with or without a pet) & Best Float. 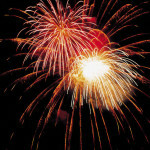 The festival takes place Wed-Sunday with fireworks on Friday & Saturday at 9:30pm. 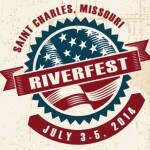 Fireworks on the Mississippi: Thursday, July 3rd. 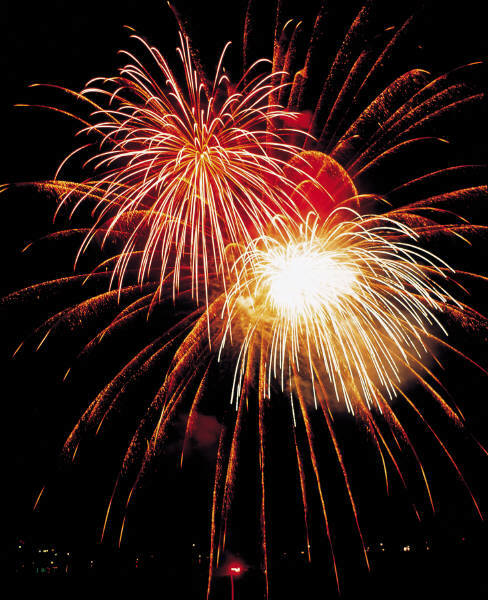 Alton & Godfrey have paired up to host a spectacular fireworks display along the Riverfront at 9:30pm. 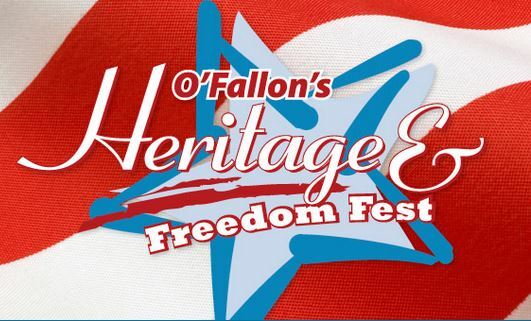 In addition to the fireworks, Tyler Filmore Band, Leslie Craig and the Hellbenders & Nashvegas are scheduled to perform with doors opening at 5pm in Alton Riverfront Park. 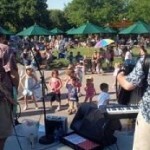 Jungle Boogie: Check out GalaxyRed, a variety dance band, at the Friday night music series hosted by the St. Louis Zoo. 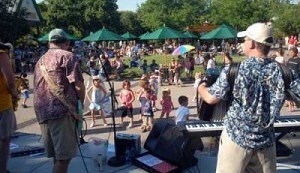 Enjoy live music and refreshments from Safari Grill, Lakeside Cafe, Tundra Treats and Ice Cream Oasis. Bring the kids and don’t forget a lawn chair or blanket. Admission is free. 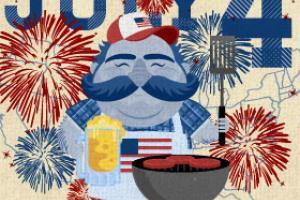 Red, White, & Brew Bash: Enjoy live music, fireworks, BBQ, beer and more! Watch the St. Charles Riverfest Firework Display from our spacious patio on St. Charles Riverfront overlooking the scenic Missouri River. 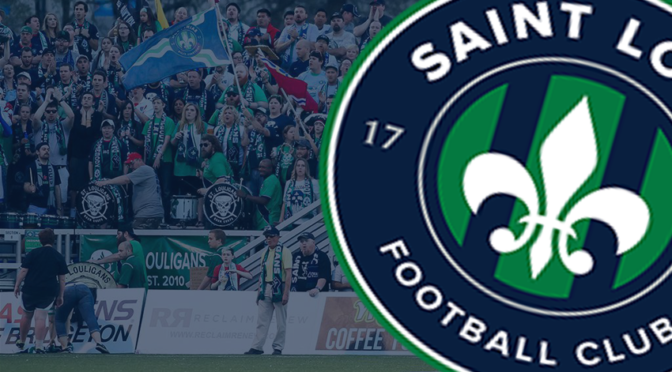 Tickets start at $90 for seating for 2.Tickets include: BBQ buffet, access to the VIP Patio Party, giveaways & door prizes for each table, 3 drink tickets, premium seating for the fireworks, DJ & dance music, and cocktail service. 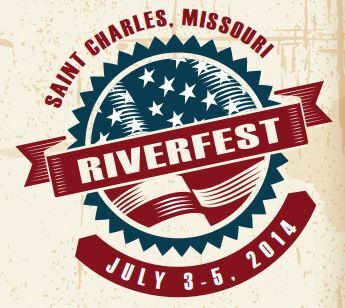 Riverfest 2014: A three day festival in Frontier Park with live music, food and fun beginning Thursday at 5pm. 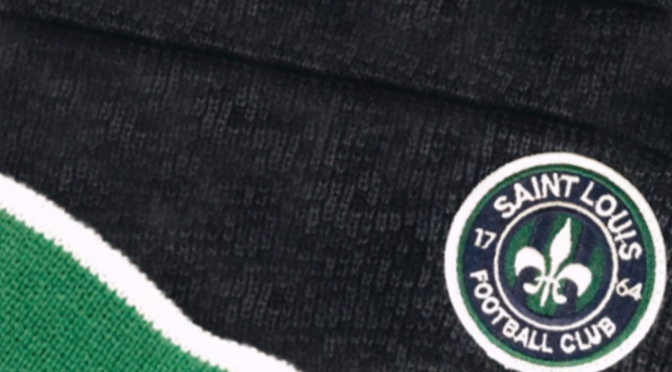 There will be a parade beginning at 10am on Friday. There will be live music, food and crafts all day Saturday & Sunday followed by fireworks on the Missouri River at 9:20pm. 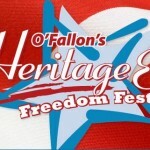 O’Fallon’s Heritage & Freedom Fest: This free festival, parade, and concert at the Ozzie Smith Sports Complex in O’Fallon, MO will include a carnival, the Heritage & Freedom Parade on Saturday morning and performances by Chris Cagle, JT Hodges on Thursday – Country Night. 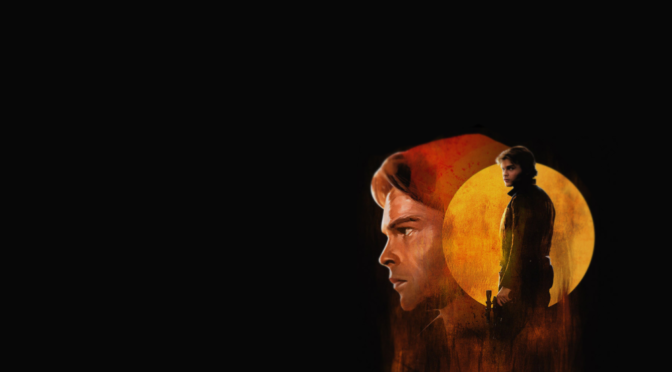 And by Switchfoot and Survivor on Friday – Rock Night. The event will conclude with a magnificent fireworks display on July 3rd and 4th. 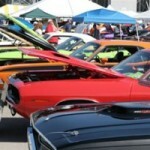 Laclede’s Landing Car Show: Come check out a variety of makes and models of cars in the Landing’s 1st annual car show. There will be food and drinks available as well. 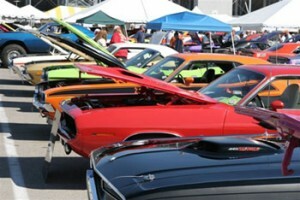 Bring your show car down to enter the car show, or bring the family down and enjoy some fun and beautiful cars on the Historic Laclede’s Landing. It will be a great time for all ages. Car show registration is $15. 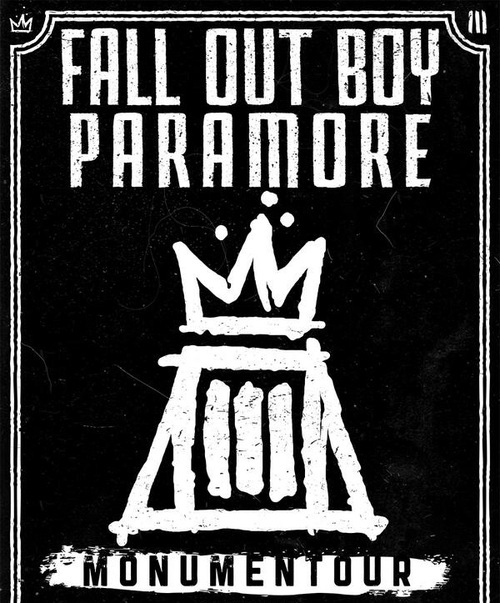 Paramore & Fall Out Boy: Two awesome rock bands have joined forces for the Monumentour 2014. Additional special guest on the tour is New Politics. 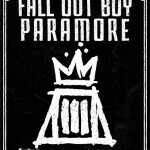 Paramore, with hits such as Still Into You, Misery Business and Decode, and Fall Out Boy with a new sound with songs like Young Volcanoes, The Phoenix, and Light ‘Em Up off of their latest album: Save Rock and Roll, it should be an awesome concert. 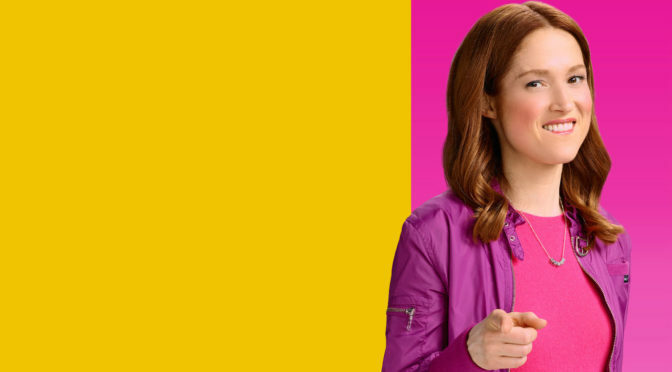 Tickets start at $33. For more fireworks festivals happening this weekend, check out Fireworks in St. Louis.